What community is right for you? Beautiful and distinct, our communities offer the lifestyle you love. How will you & your family get there? Our flexible financing options put your dream within reach. What design selections will you choose? 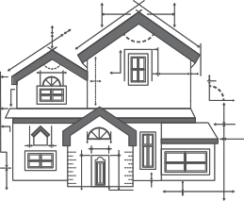 Pick your plan and select the details that make a house your home. A great home in a great neighborhood is the foundation of a happy life. 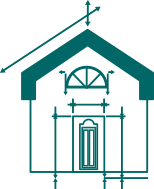 Avex Homes is here to help you build your dream home and live the life you have always wanted. 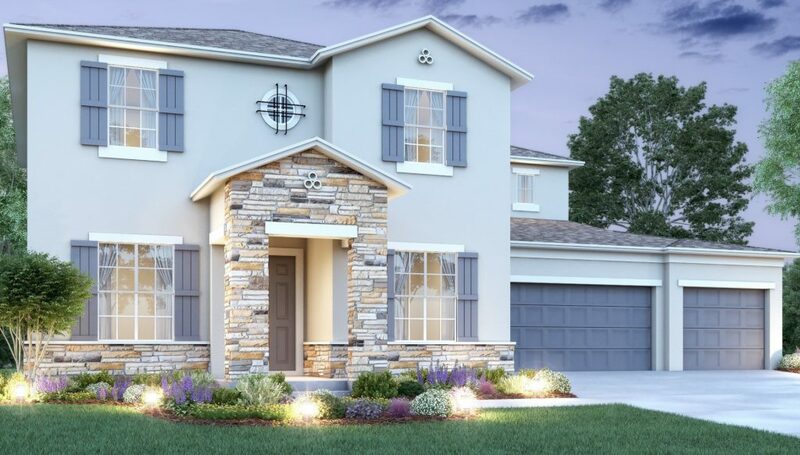 As environmentally-friendly new home builders, we have developed distinguished communities that celebrate the spirit of community and connection in Central Florida for more than 15 years. The perfect home is here–and it’s waiting for you. A beautiful home to build memories and traditions with your loved ones, while also growing a strong community with great residents, is as important to our team as it is to you. We are dedicated to finding a home to fit all of your family’s needs, including a great location and all the luxury features you desire. 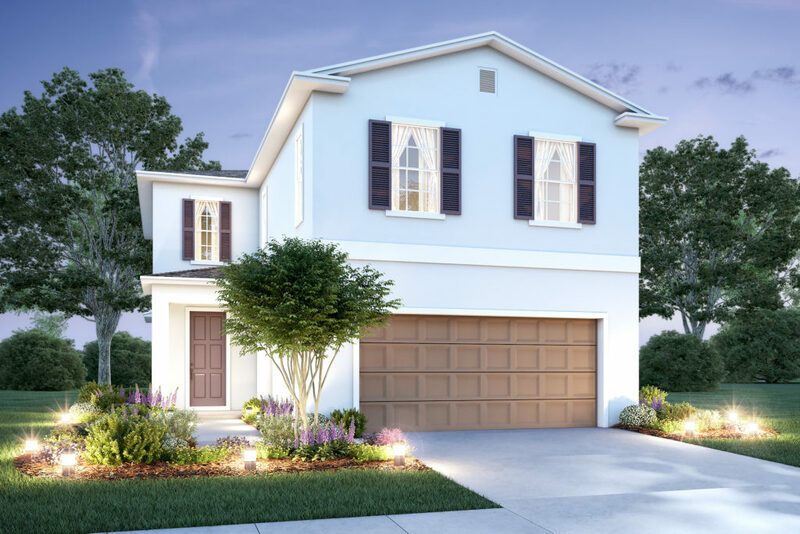 Our team will carefully guide you through the entire home building process–whether it’s in Wesley Chapel’s waterfront Epperson community or the sunny community of Windy Ridge in Grand Island. Every family is different and requires a home that is special to them. With 36 distinct and detailed floor plan options, our sales team will help match you to the perfect option. 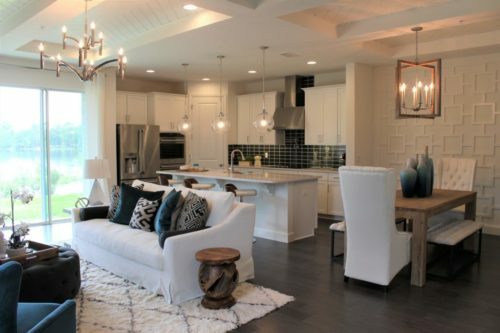 Next, our design team will guide you through the exciting process of selecting finishes, styles, and amenities to make your home truly unique and aesthetically pleasing to you with every detail. And that is not all! Customize your dream home by expanding the master suite or adding a lanai–just two of the many options for structural changes we can offer during construction. In need of an immediate home buying option? With our Quick Delivery Homes, we are confident you will feel right at home the moment you walk in. 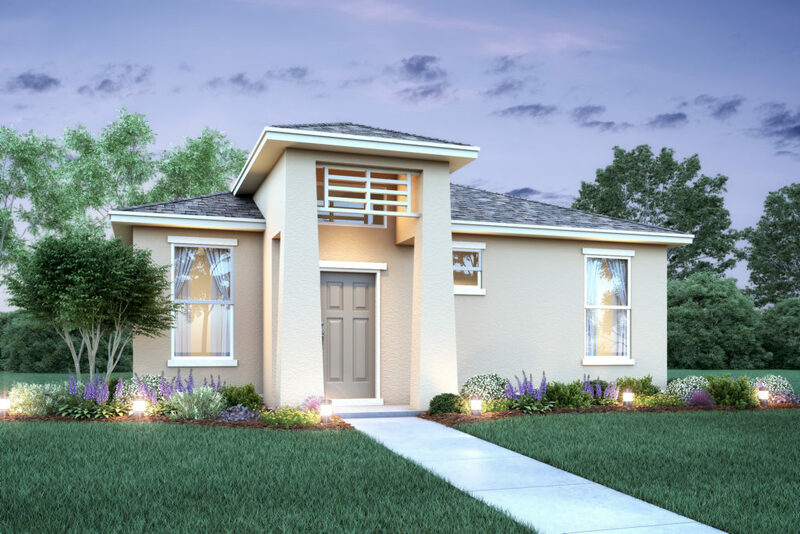 We have numerous homes available in several communities throughout the Tampa and Orlando, FL areas. We approach your house with this intent: to create a place that inspires love, deepens your connection, and feels like home. We promise to amaze and support you every step of the way during this process. Contact us today, or stop by one of our many communities in Orlando or Tampa to see where you could be living.